Creative Imaginator helps you to explore your business. We are not singly a web development company but also provide digital marketing services because we know digital success is not everything and it’s not just about technology, It’s about mindset and totally based on strategy. If you want to expand your business or develop a brand (internationally/domestically) then digital marketing plays a huge role. We Creative Imaginator, wants to join with you for achieving the goals relates to digital marketing. 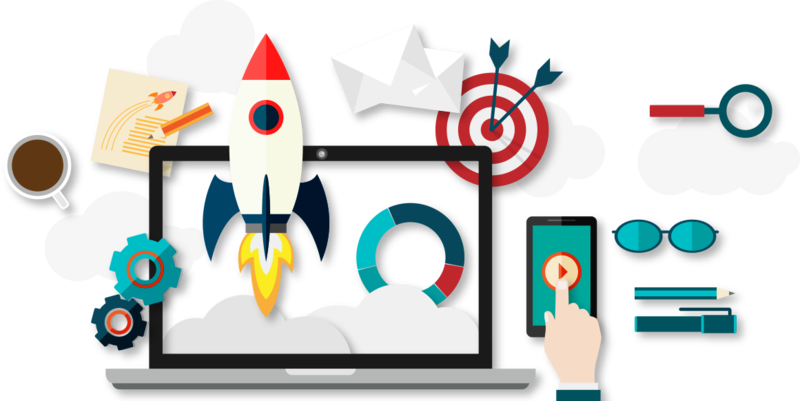 Our expert team will generate high revenues through digital marketing tool. Our relations can grow your business higher without risk. We offer you the best services at favorable prices.